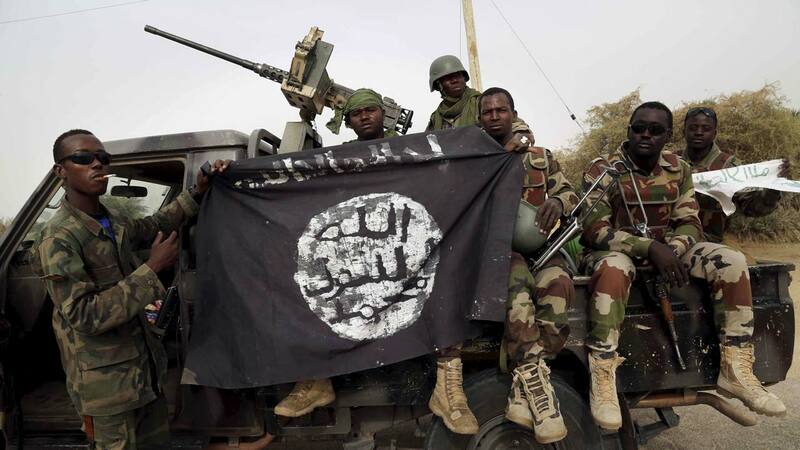 Despite the claim of “victory” by the administration of President Muhammadu Buhari, Boko Haram terrorists have not yet given up the fight in the Northeast. 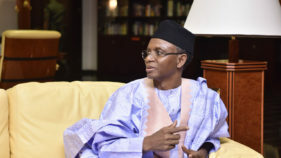 Sir: In 2016 I apologised to northern leaders when I saw the direction General Muhammadu Buhari (GMB) was leading Nigeria, even though I told him (GMB) already in 2015 that since his fundamental option was to defeat rather than seek peace with Boko Haram (BH), he had failed before his inauguration as the President. I am, therefore, not surprised that GMB is a failure and will continue to fail as long as he is not ready for peace with BH. I apologised to northern leaders because I used to accuse them of evil mind for their refusal to support GMB’s presidential ambition prior to 2015. Unfortunately, those of us who didn’t know him based ourselves on his empty promises and started campaigning for him. But when I saw his campaign poster, “I will defeat Boko Haram,” I became very sad knowing anybody who shuns peace with BH can never develop Nigeria. In December 2011, the then President, Goodluck Ebele Azikiwe Jonathan said by June 2012, BH would have become history. I consulted Ifa Orunmila (the Yoruba oracular divinity) and the outcome led me to tell Jonathan that only dialogue will overcome BH. He ignored the prophecy and spent his four years as the elected President of Nigeria fighting BH, wasting human lives and economic resources. Unfortunately, GMB took the same obstinate path. He ignored my warning, boasting that he would defeat BH in six weeks. He is now in his third year as Nigeria’s President. The only thing he is boasting about is that he has “degraded” BH. 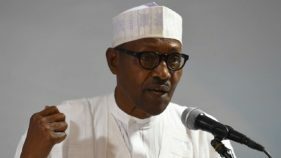 News item, dated October 23, 2017, has it that “The almost defeated Boko Haram has struck killing 19 people and injuring 18 others in Borno State.” Is GMB not finishing the unfinished job of annihilating the northeast, started by President Umaru Musa Yar’Adua; compounded by the inordinately ambition of Jonathan, and aggravated by GMB’s insensitivity to bloodshed and economic destruction? People usually expect elders to intervene and restore sanity. 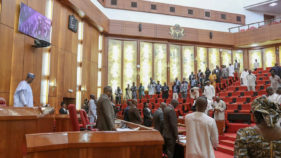 Why are northern elders silent on the vital issue of BH? Why did Yar’Adua use state coercive forces to attack BH in the first instance in 2009? Why must there be no dialogue for peace if Islam is a religion of peace? Jonathan stopped his political adviser, Mrs. Sarah Jubril from mediating dialogue. The Sultan of Sokoto, Muhammadu Abubakar III, GMB, and the former Speaker, Aminu Tambuwal, were among those BH requested to mediate dialogue, and they reneged. Why? Why must the northeast be annihilated, along with many security personnel, and Nigeria’s economy? Only about a week ago, GMB was boasting to the President of Pakistan that he has almost defeated BH totally, and each time he makes that type of boast, Nigeria pays for it dearly, with BH using spate of suicide bombings to reply him. GMB is boasting that he has degraded BH, and there is no doubt about that. But, has he not also degraded Nigeria’s security forces and some civilian population in the process? Has degradation of BH stopped carnage, genocide and economic destruction of Nigeria? Half a word is enough for the wise. Northern elders, remember posterity, and save Nigeria from endless war that is ruining the economy and resulting in suicide, covertly and overtly. Prof. Oyeniran Abioje, University of Ilorin.